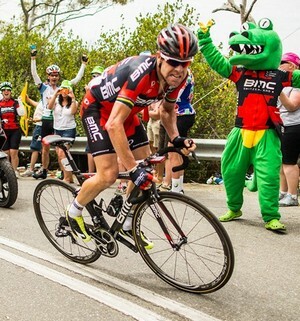 Feel the rush … summer, fires … must be time for the world’s best cyclists to come to Australia for the Tour Down Under. This article as all the info you need to start selecting your team for the DTTalk ProCycling League … race starts Tuesday. Let’s get straight into it, as we don’t have much time. The game only opened this week and the race starts Tuesday. I’ll just post the basics for this article. I’ll get back to you on this. I don’t think they have announced these yet. 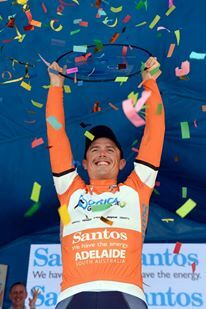 The TDU is the first major cycling event for the year. 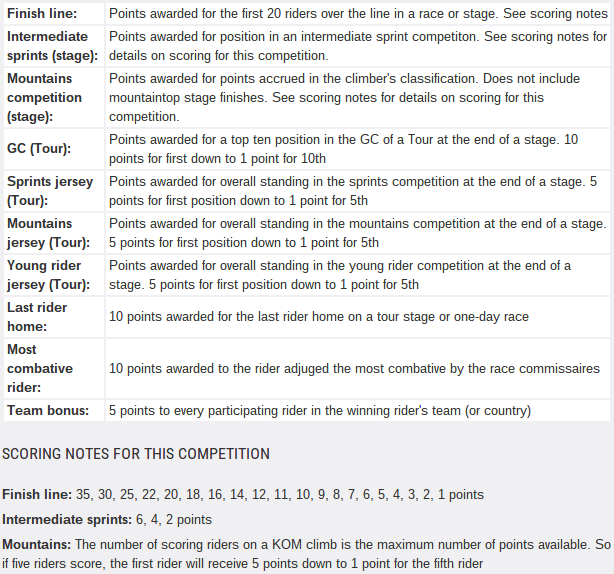 Because the fantasy comp is managed from England they treat the TDU as a bit of a warm up event for the bigger events later in the year in the European summer. It takes a few days before they release all the information. Last year there were 2 trades allocated per stage, plus we could “buy” extra trades for 10 penalty points taken from our score. With the removal of penalty trades I think we are a bit more vulnerable to rider injury withdrawals late in the race than previously. 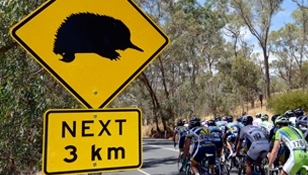 Although this is going to be a bigger issue in the big 3 week tours, than the 6 day TDU. Aussie Simon Gerrans, winner in 2014, is out of TDU 2015 with an injury. That’s it for now. Register with road.cc, join the game and start planning your team. I’m on my way to Adelaide tomorrow to provide race-side expert fantasy cycling commentary for the whole week. I will post a team picking strategy article over the weekend. Enjoyed it last year so I’m in. Cool, well kinda .. I seem to remember you have a nasty habit of passing me on the last stage!